Brief Synopsis – Love story of a forbidden love between a poor orphan boy and the daughter of the wealthy man who takes him in. 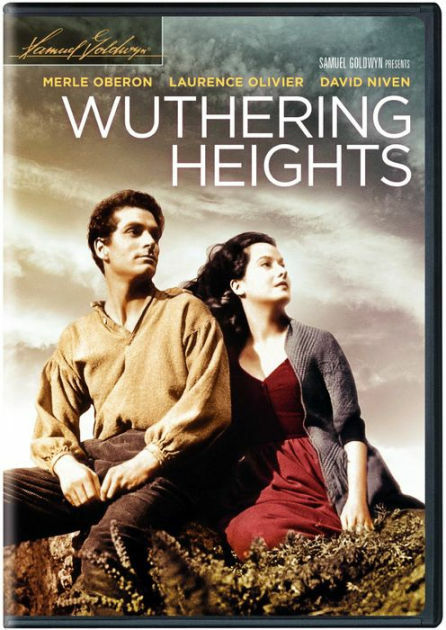 My Take on it – This is a film that is based on a classic novel written by Emily Bronte. As a teenager, I was “forced” to read the novel and ddn’t remember is so much here besides the major plot issues. From what I recall, this film does a great job depicting the love story essence of the novel itself. The cast is great with Laurence Olivier, Merle Oberon and David Niven embodying the love triangle characters and their performances make s truly believe that this love exists between them. They do a wonderful job depicting the vast differences between the views of the wealthy and the poor on society. I loved the themes touched upon about first love and how it can remain so strongly in a person even after so many years and so many other “tangent” romances along the way. Bottom Line – Nice story that really captures the essence of the novel. The cast is great and allows us to really believe the love triangle between the characters. Does a great job depicting the different views of the wealthy and the poor on society and how true love can stay with a person for so many years despite other romantic tangents along the way. Recommended!